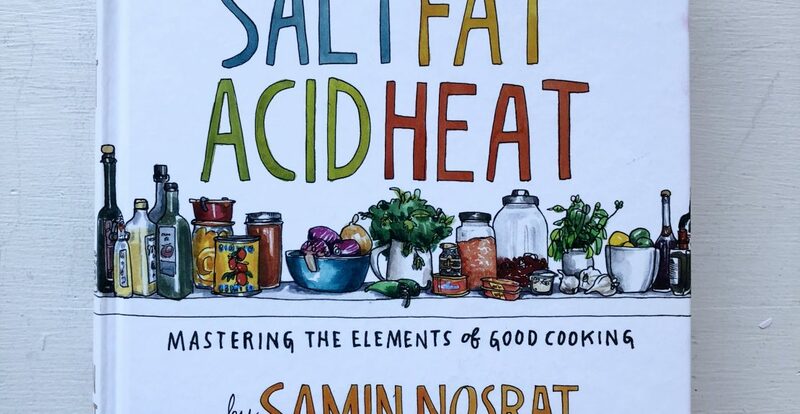 A little while back, Jeff bought me Samin Nosrat’s beautiful cookbook, Salt Fat Acid Heat. 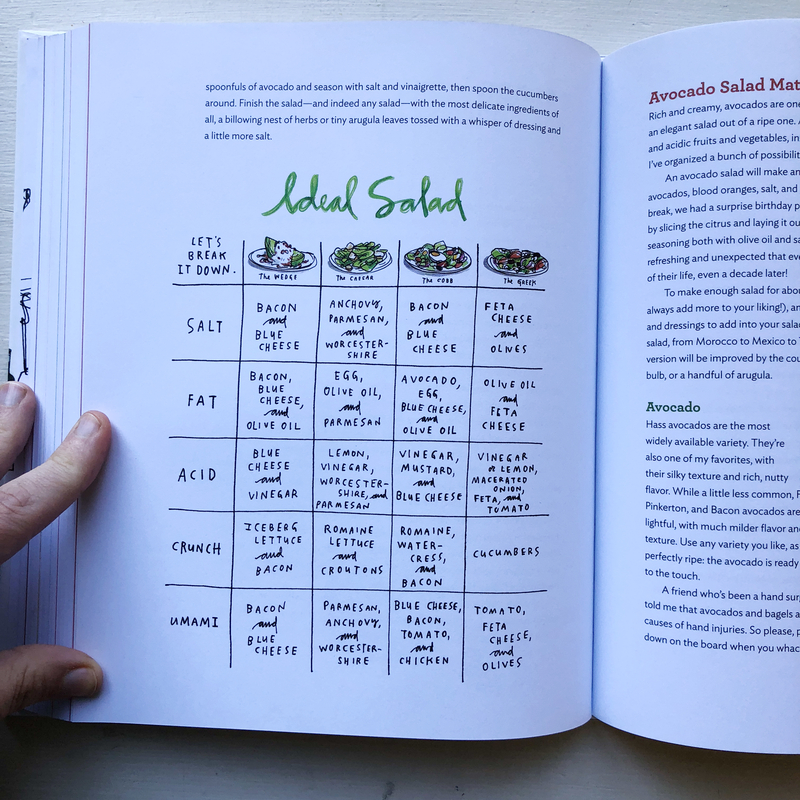 It’s absolutely gorgeous, has some of the most amazing food graphs, and it’s thick as hell. It’s also got a hell of a lot of text. 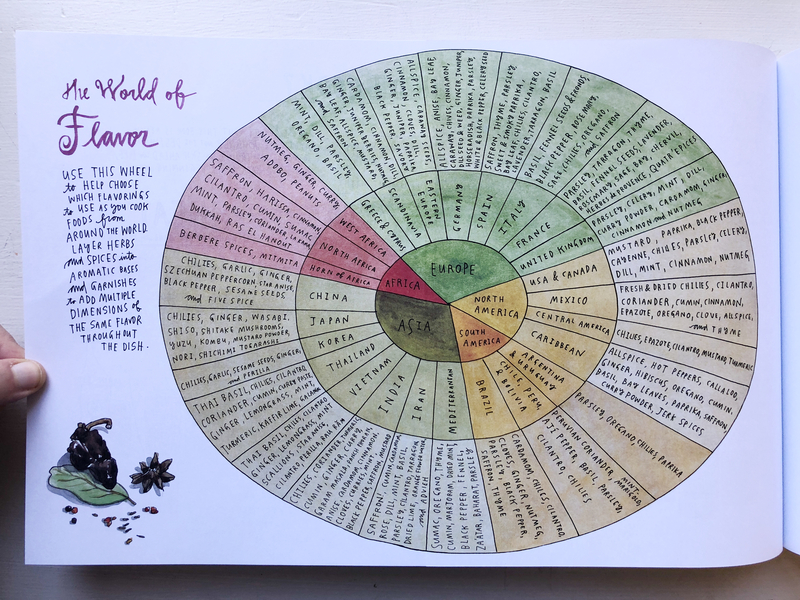 I kept it separate from the rest of the cookbooks in my kitchen so that I could thumb through it (that rarely happened), but it was in prime place for me to gaze lovingly on the brilliant cover. Fast forward to this past week, when on Monday night I needed something relaxing to watch, instead of the disappointing Monday Night Football game. 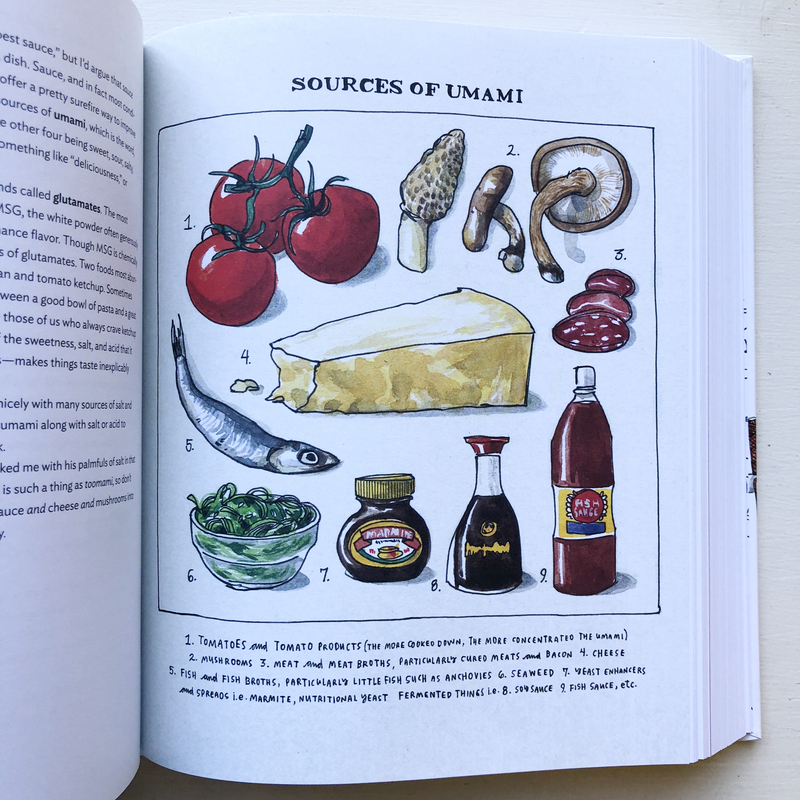 J told me that the cookbook had been turned into a Netflix documentary and it had been receiving amazing reviews from everyone. I’ve been a food show lover since before high school. I spent my teenage insomnia-ridden nights watching Food TV (that’s what it was called back then) until 2 or 3am. One, because it was the only thing on TV that late at night, and two because my mom loved cooking and cooking shows. So, it was a great way to connect with her during a time where a lot was pulling us apart. In fact, we were in the audience for one of the very first episodes Emeril Live together. Cooking is one of my passions. One of the ways in which I show other people how much I care and appreciate them is through inviting them over and cooking food for them. It’s something I’ve always loved doing. Food shows have always helped to make that a possibility for me. From learning more about cuisines I hadn’t yet experienced, to learning the basics of food science, learning about food on TV has been my #1 learning tool. Five minutes into her new Netflix show, the same name as her book, Salt Fat Acid Heat, had me absolutely obsessed. First off, she is wonderful. She’s brilliant, adorable, infectious, endearing, curious, and more. 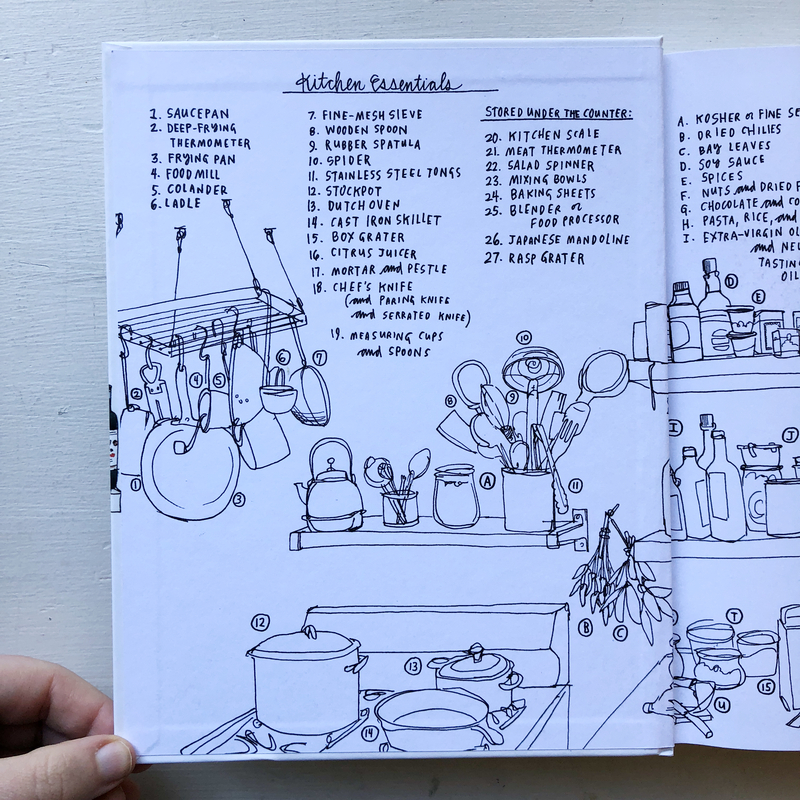 She’s everything you would want in a best friend (who of course lives in Berkley, CA) who is going to teach you how to be the best version of your own home chef, by mastering four simple things: Salt, Fat, Acid, and Heat. Her first stop is Italy, where she explores fat, the best fats. I’m not spoiling anything else. You HAVE to watch. It’s four episodes. You have the time. Make the time. Invest the time. 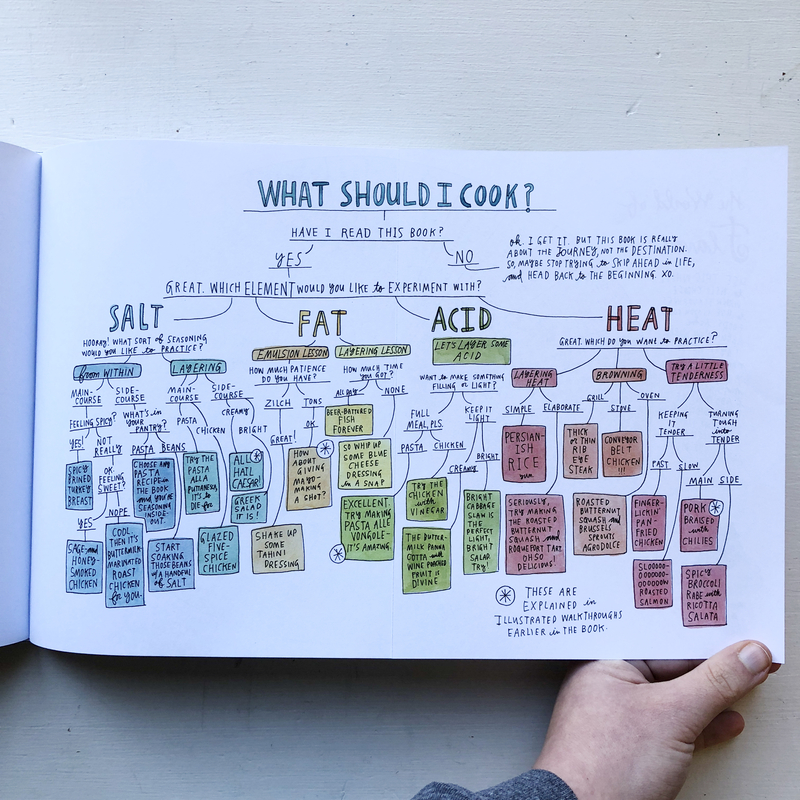 This will help you become a better cook. That will make your food taste better, be healthier, and more fun to cook. IT’S LITERALLY SELF CARE. Her show is feminist in the best ways. It is her, telling stories, and being herself, through and through. She’s cooking with and highlighting the stories of other women. This is all backgrounded, which means you know it’s authentic. And that’s what made this show one of the best cooking shows I’ve seen in at least a decade. She shows up, she knows what she’s trying to accomplish, and she does it in four episodes of television. She’s confident and comforting and let’s you know as the watcher that she wants you to get up off the couch and become a better home chef, a person who celebrates food, and does it in this simple yet purposeful way. After watching the show, I grabbed the book and I haven’t been able to stop flipping through the pages. There is SO much information that took me years to learn that she’s distilled down into simple basic paragraphs and illustrations. She is an absolutely brilliant human and I’m so glad that I have this book and her show to read, watch, and share with friends. Here are some of my favorite pages from her book (I’ve added it to my Amazon must-get list).